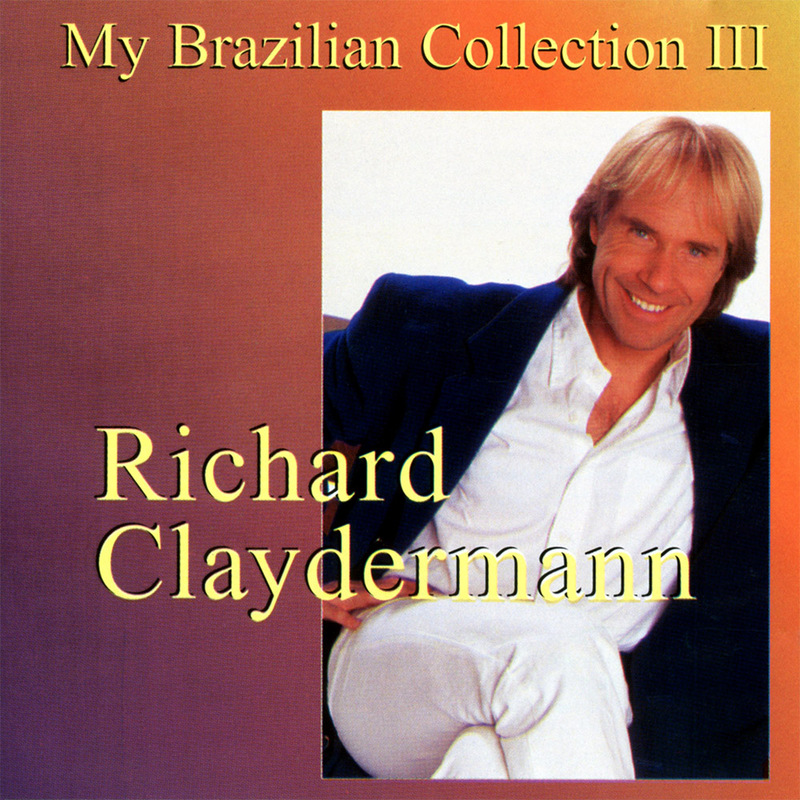 ‘My Brazilian Collection – Volume 3‘ is a studio album by Richard Clayderman released in South America featuring Brazilian love songs. The album is the third of three Brazilian-themed releases recorded between 1992 and 1994 and most tracks are now available to download via iTunes and Spotify. ‘Conceição’, ‘Travessia’, ‘Super-Homen “A Cançao”‘ and ‘Só Louco.